Imagine a fully integrated system across the entire supply chain, from the moment a shipment leaves the factory, to the final delivery on the customer’s doorstep; federated in trustless, transparent blockchain contracts. This is ShipChain. 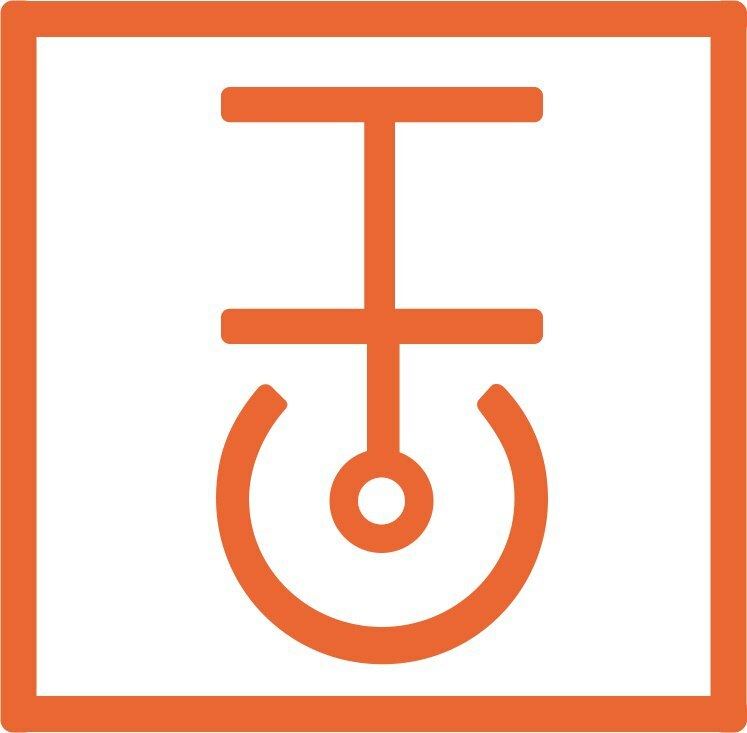 The ShipChain platform is based on a simple, yet powerful solution called "Track and Trace." Our ecosystem will encompass all methods of freight, and will include an open API architecture that can integrate with existing freight management software. 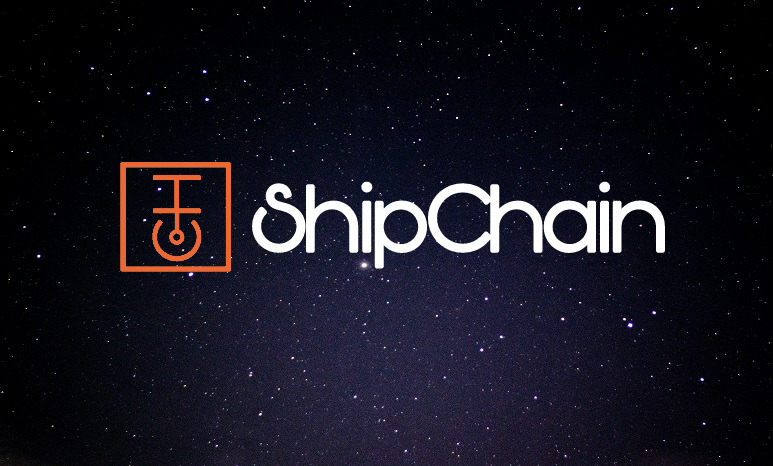 Ownership of at least 1 full SHIP token grants “ShipChain Membership Status.” This is required to access the blockchain for both the purpose of tracking shipments, as well as the purpose of booking freight. Transactions on the blockchain for freight shipments will be paid in tokens, and settled in tokens. The ShipChain Web platform connecting to the blockchain will allow users to pay either directly in tokens they hold, or purchase tokens from ShipChain for booking freight (allowing, for example, USD, EUR or cryptocurrency payment). ShipChain will work to enter into listing agreements with exchanges to allow for ease of liquidity and settlement of SHIP tokens into other currencies. We’re taking a holistic approach to the logistics industry, not just targeted parts. From what we have seen, there are no others taking this broad of an approach, which we see as a positive - it also means many companies that have been labeled as our competitors can actually be partners instead. John is the founder and CEO of Direct Outbound, one of the fastest growing fulfillment/3PL companies in the country, and one of the largest in the Southeast United States. He is intimately familiar with the logistics industry in all aspects, from postal logistics and parcel private carriers to air, sea, and intermodal land freight. Lee is a full-stack developer, blockchain consultant, and entrepreneur. 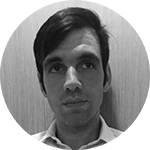 He has experience architecting, securing, and deploying distributed processing systems, including analytics toolsets for high budget advertising agencies, smart contracts for a variety of decentralized applications, and a high speed cryptocurrency trading platform. 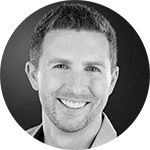 Brian is an Inc. 500 Entrepreneur, the founder of the 25th fastest growing advertising and marketing agency in America, and the founder of Influencive.com. Brian has spent over 15 years in online advertising and directly helped multiple top-10 apps acquire millions of users. He was ranked as one of the top influencers in the world on Forbes, and as the 4th most influential business journalist in the world. As a serial entrepreneur, blockchain advocate/investor, and talent manager, Sam has worked with some of the biggest brands in the world, such as Sony, Fender, Virgin, Universal Music, Ogilvy, Heineken, VISA, and Mercedes. He has also advised international companies and negotiated trade deals on their behalf. 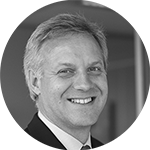 Roger is the former CEO, and Global Head of Sales and e-Commerce at DHL Global Forwarding. 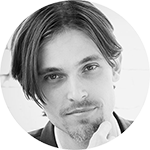 He is an entrepreneur, disruptor and independent strategist in FinTech, LogisticsTech and Logistics including blockchain/cryptocurrencies. He was employed in the Deutsche Post DHL Group since 1988 and has successfully worked in North and South America, Europe, Middle East, Africa and Asia. Roger was the innovator behind many important customers and business units at DHL. He is also currently the CEO of Capital Springboard. 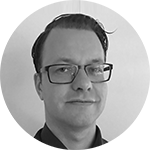 Magnus is a senior C#, SQL, and Solidity developer, with over 18 years of experience developing enterprise projects. 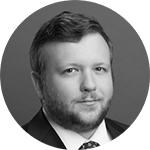 He has built and managed financial processing systems that handle more than 4 million transactions per year and developed smart contracts for ad auction projects and ICOs. Visit shipchain.io for more info.